Chemical recycling or feedstock recovery is a process for returning Ingeo-based products back into the chemical monomer. 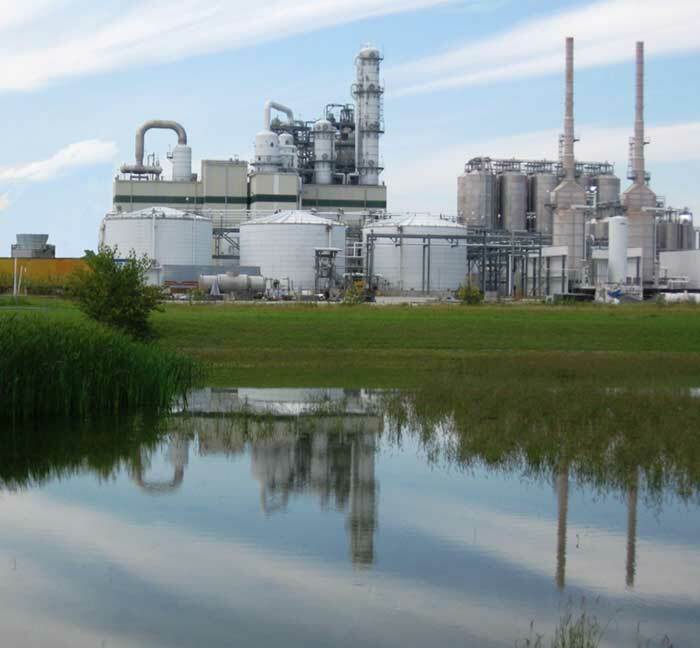 Since 2004, NatureWorks has recycled more than 17 million pounds of off-grade Ingeo biopolymer at its Blair, Nebraska, manufacturing facility by applying a chemical process commonly used in the plastics industry called hydrolysis. During the hydrolysis process, Ingeo is broken down into its primary foundation, lactic acid. Following the hydrolysis process, the lactic acid is then converted back into Ingeo resin. In the future, this process could be another option for the intentional lifecycle design of products made with Ingeo.